Last time we brought you a piece from Dougie F, the year was 2016 and the song was "Buck 50." Every time we post a song from the New Jersey rapper, the crowd response is excellent, so we're proud to bring you another premiered single on this fine New Years Day. 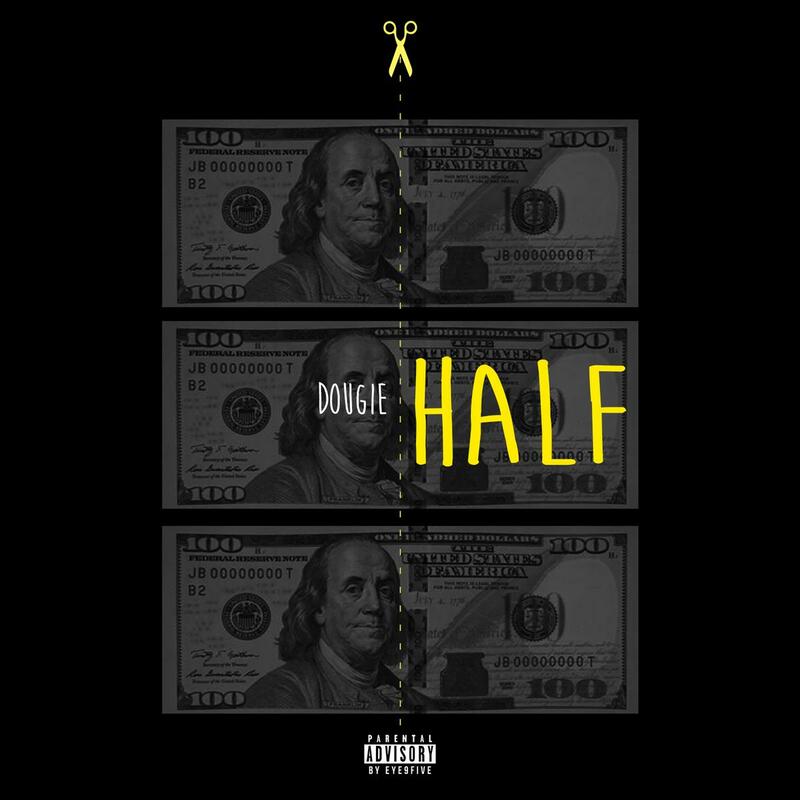 The song is called "Half," and if you ain't flexing like that, we wouldn't expect you to relate. Dougie F's project Yellow Durag is coming out soon, so check for that as well. Give the new track a listen, and let us know what you think in the comments. Can you hear the blueprint here for a new New Jersey sound?